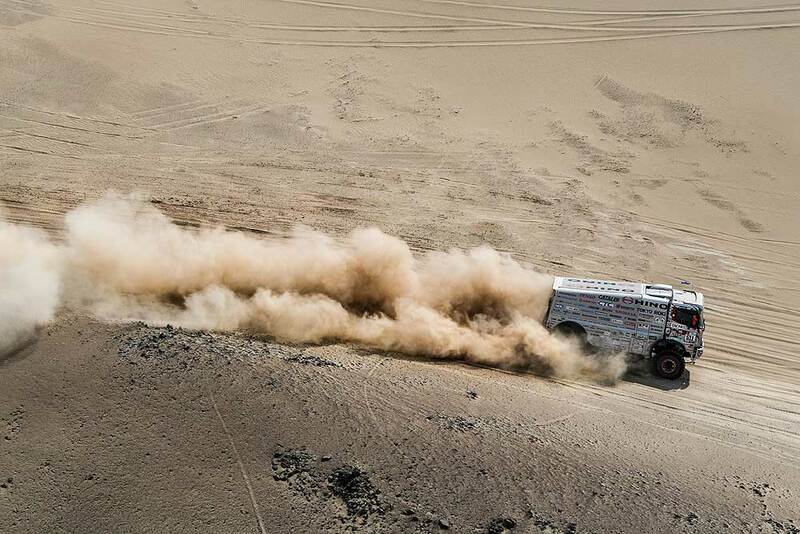 Due to becoming stuck in sand in the SS near Pisco, Hino Team Sugawara's Car 1 crewed by 76year-old Dakar Legend Yoshimasa Sugawara and Katsumi Hamura from Japan had to be pulled out by an organizer's support truck before dawn on Jan. 7. This forced them to withdraw from the rally in accordance with regulations that prohibit any assistance from the organizer. Physically, the crews are doing well. The truck sustained damage to its drive train in their attempts to break free, and the team's mechanics arrived on site on their assistance vehicle in the morning of Jan. 8 to perform emergency repairs. 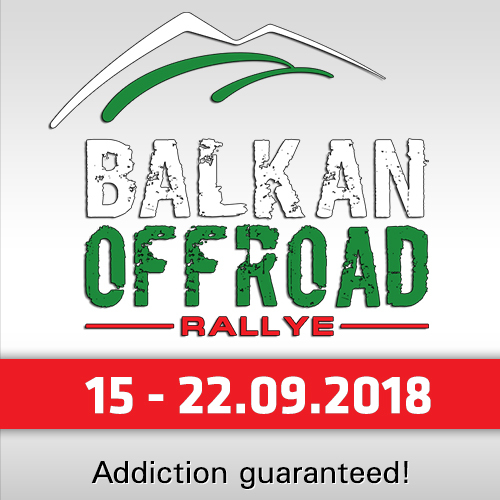 We have received word that repairs were completed after 10 pm local time, and that the two vehicles will be leaving the SS and head for the bivouac in Marcona. 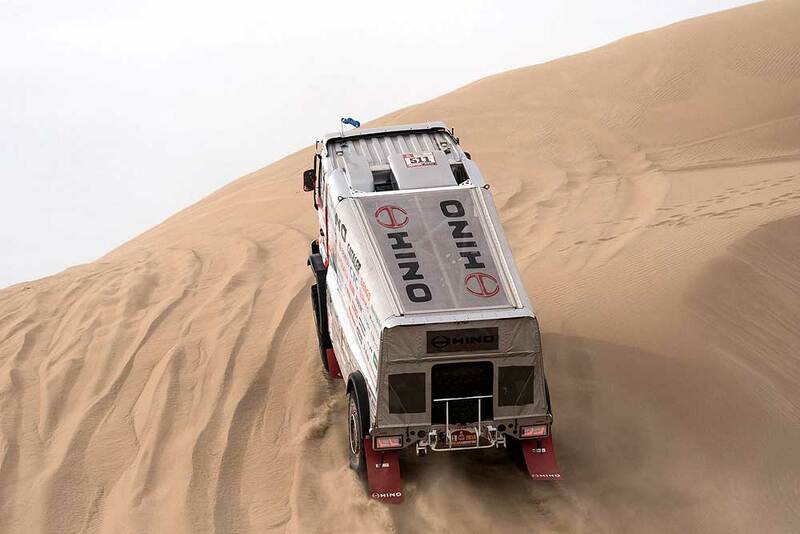 The Teruhito Sugawara and Mitsugu Takahashi crew on the second Hino Truck continued their brisk pace in this difficult stage, finishing 9th overall for the SS. The crew put on a solid demonstration of their capabilities with their first single-digit SS finish, and also climbed to 9th place in overall accumulated rankings. 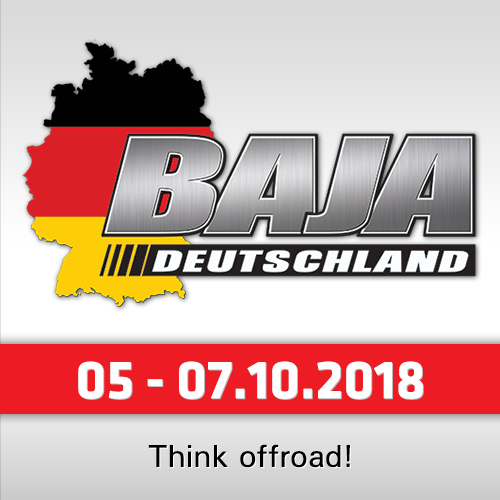 While the truck continues to securely maintain its top position in the Under 10-litre Class, all eyes are now on how far they can climb in overall rankings against its larger rivals. "It was very unfortunate that Yoshimasa had to withdraw from the rally, but the only thing that we can do is push forward. The harshness of this rally, which started off in Peru, has exceeded all expectations," said Teruhito Sugawara. "It appears that many teams are having a hard time one way or another. I think the right way to approach this race would be to maintain an aggressive pace without allowing for too much margin. We had a tough race today but this was a day that things went very well." "I'm gradually getting used to Mr. Teruhito’s speed," navigator Mitsugu Takahashi reported. "Navigating the course and crossing the dunes were very difficult so I feel a sense of accomplishment at finishing at 9th place. 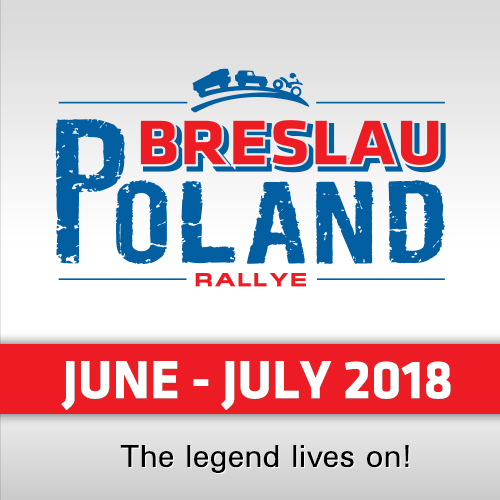 I was focused on the race while we were racing, but I was anxious for Car 1 once we reached the bivouac." The bivouac at San Juan de Marcona was set up adjacent to a small airfield at the top of a sand field near the coast. After seeing their truck off at the starting line for the second SS segment at Pisco, it was already late afternoon by the time the assistance crew arrived at the bivouac.